The landscape photographer's paradise, where the poor become rich, where the fat become skinny, where everything is clear: I present to you Ohrid, Macedonia. I spent four and a half days in Ohrid during my trip to the Balkans. Rule number one: stay longer. While I didn't particularly "do" much besides swim in crystal-clear, UNESCO-approved Ohrid Lake, indulge in all things nature, catch every golden sunset, and walk through thousand-year-old churches, I came back feeling very unsatisfied as if I hadn't completed my rounds. The place is teeming with natural beauty everywhere, not to mention, the place is empty so it's like having it all to yourself. 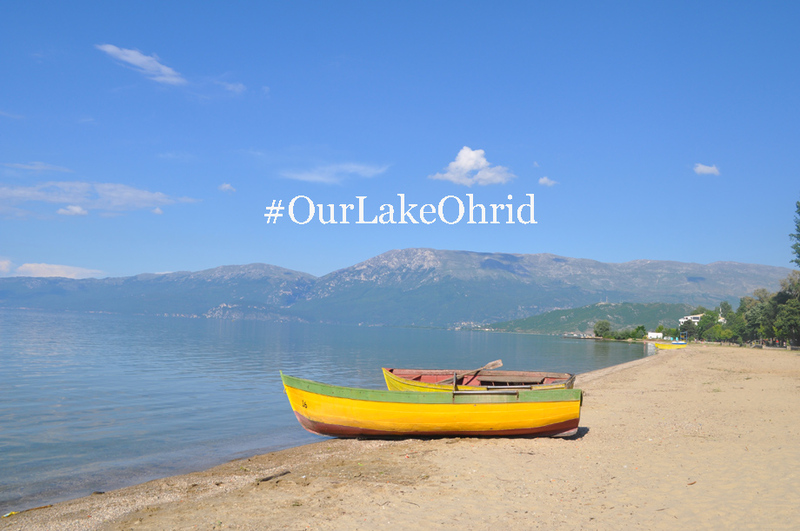 While I'm all for getting lost in this nature haven called Ohrid (pronounced like okrid in Macedonian), I do recommend starting with a tour around the Lake so you get a better grasp of where you are and what your options are. I took a boat trip with Lale tours that began in Pestani, where we were staying, and traveled south along the coast of Ohrid Lake to visit the Monastery of St. Naum, passing through the National Park Galicica towards the Albanian border. 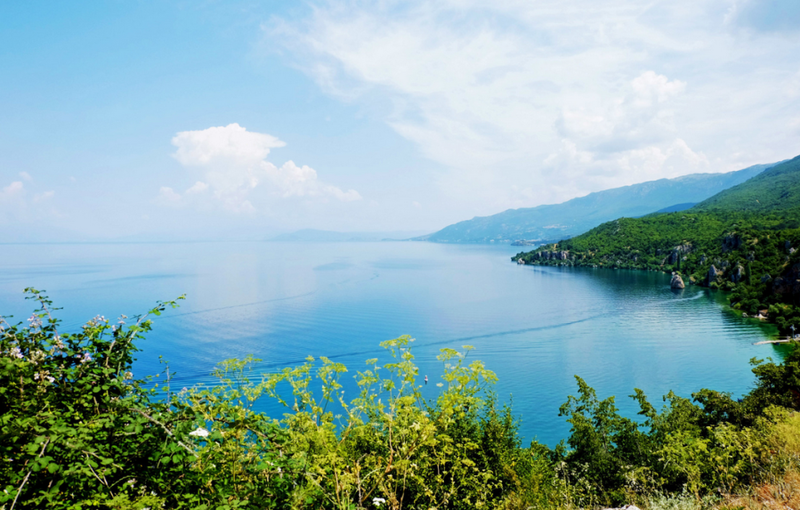 We made brief stops in between to see the Bay of Bones, Trpejca, and St. Zaum, and once we reached St. Naum, we got on another boat to get a closer look at the St. Naum springs, where the water from Ohrid Lake flows into the Crn Drim River. Fun fact: There are 365 churches in Ohrid's town alone, one for every day of the year. They call it the Jerusalem of the Balkans. The next morning we took a boat from Ohrid's old town to a family restaurant off the lake called Kanevce where we ate, swam, and did nothing all day. The food here is very simple. I had a Shopska (the representative salad of the Balkans that consists of tomatoes, cucumbers, onions, and peppers topped with grated sirene cheese) at the start of every meal, or a Pindjur (a spread made up of tomatoes, peppers, and sometimes eggplant) to switch it up some days all accompanied by bread. Then there were simple fish dishes I gravitated towards for the main. Additionally, everything is very inexpensive here. Food for two all day came out to a total of fourteen US dollars. Fourteen US dollars in New York City can maybe get you a salad or a sandwich at a decent bodega. You get the idea. The conversion rate here is extreme, you feel extremely wealthy. We took another day to explore the nearby towns of Ohrid. We drove through the National Park Galicica, waved hello to Greece across the lake, explored an abandoned bus, got stung by nettles, walked through the remnants of the old Hotel Europa built during the communist era, asked for directions in Tsarev Dvor and grabbed a bite in Resen. And on our drive back to Pestani, mother nature surprised us with an incredible show. The thing about Ohrid is it's very low key. It's not somewhere you go if you're looking to necessarily "do" something. A number of tourists I briefly conversed with turned out to be regulars who would come to Ohrid as a place to kind of just rest and tune out. 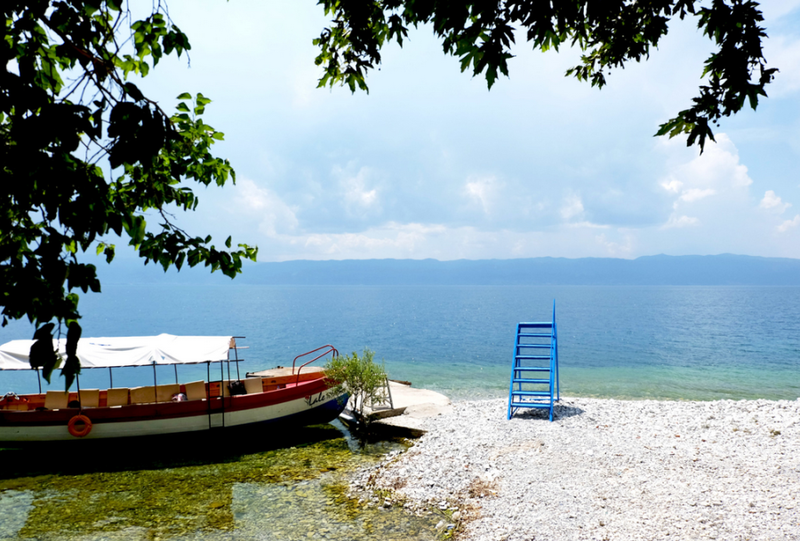 Ohrid, as I experienced, is a perfect getaway for those seeking solace, who want something underrated and cost efficient, those in search of something authentic and untouched, who need a big breath of fresh air. 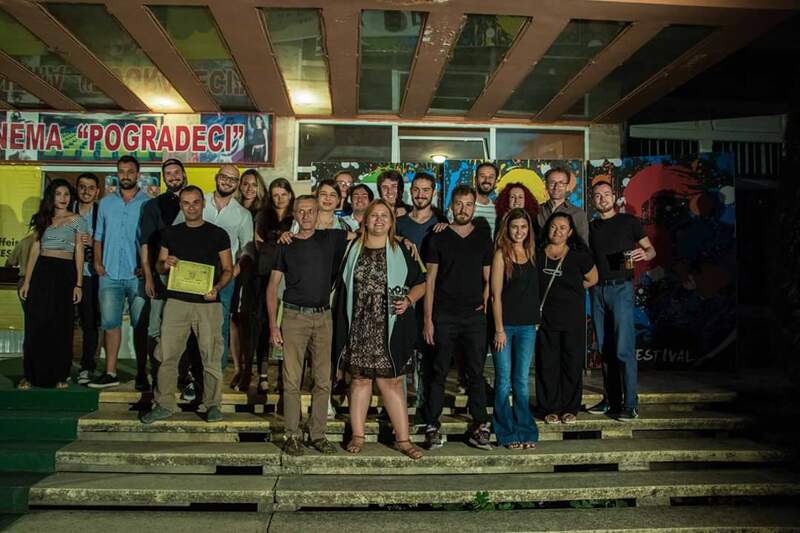 Balkan Mish-Mash Film Production was held in Pogradec from 31 July to 5 August 2016. This year’s production was made possible with the support of UNESCO. 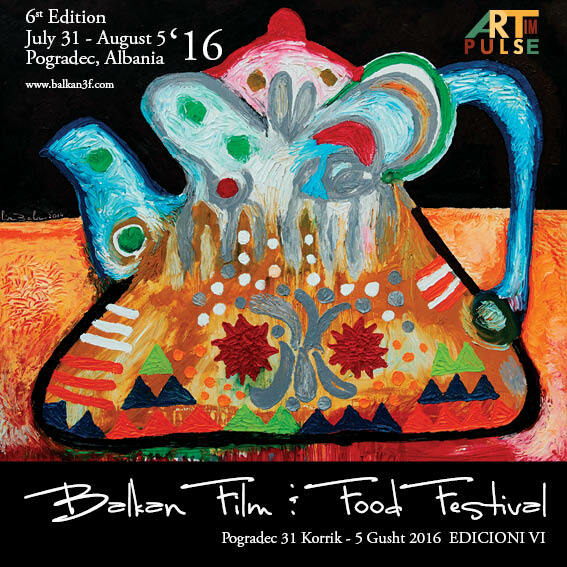 Up to 150 films from the Balkan countries participated in this edition of the festival. A new section—Balkan Heritage—was added to the competition’s other genres in the festival. Documentaries that deal with Balkan traditions, cultures, music and nature were part of the festival, enabling us to know more about what we have in common and what makes Balkan countries unique. The festival is held every year in Pogradec, an area known historically for the importance of its commercial routes among Balkan countries in the centuries of the Ottoman Empire. 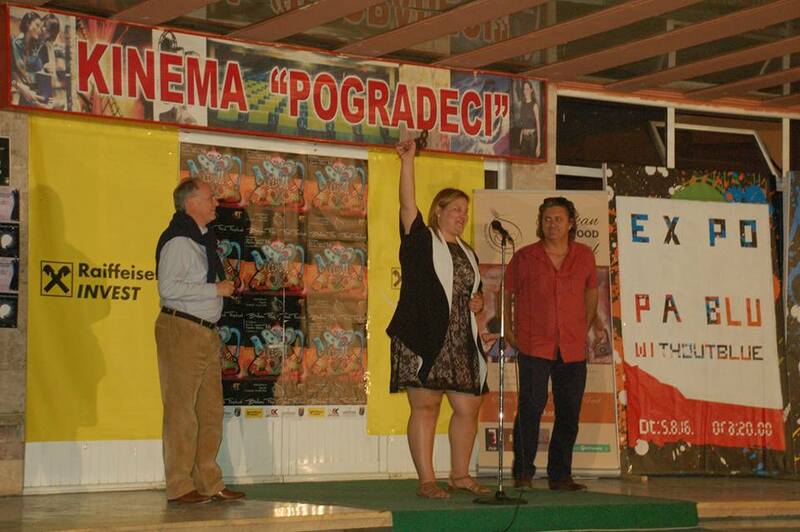 The best film and the winner of the festival was Wish to wash with rain, directed by Gülten Taranç from Turkey. Best experimental was We have all been here forever, by Peter Cerovšek, Neža Grum, Matevž Jerman (Slovenia). Best animation: Dinner for a few, by Nassos Vakalis (Greece). Best comedy: Getting fat in a healthy way, by Kevork Aslanyan (Bulgaria). Best Balkan Spirit: Behold, by Mark Sargent (Greece). The Balkan Film Food Festival is not just a festival about food and culinary traditions; it is also about the Balkan Film Production. The intention of the festival is to create a climate of understanding and friendship and collaboration among the Balkan countries. This Balkan Festival is a good chance to get acquainted with the best cinema achievements of recent times. There are 60 million Balkan people and still don’t know one another well enough. Historically that area it is known for its commercial routes among Balkan countries in the centuries as Romania, Bulgaria, Greece, Macedonia and Albania since the Ottoman Empire. 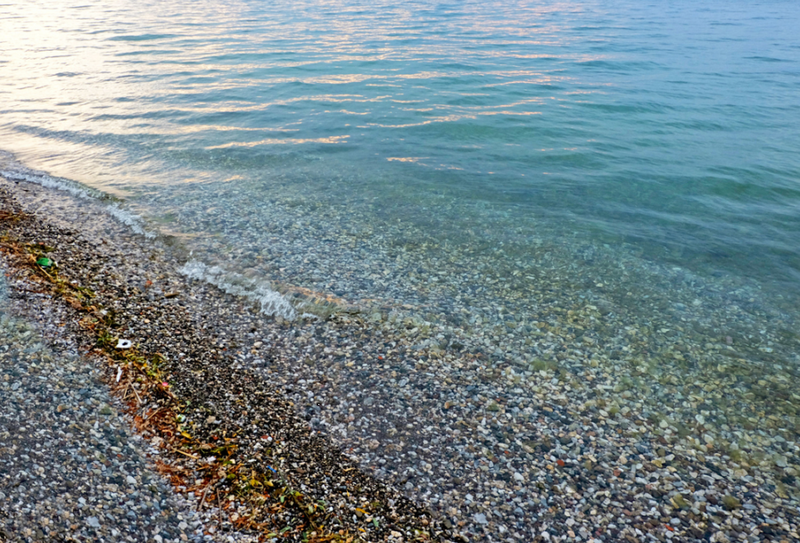 Water border frontiers which somehow are meaningless among Albania Greece and Macedonia is the clue to organize such Festival in Pogradec as a sign of Cohabitation Respect and Understanding among the Balkan Countries. 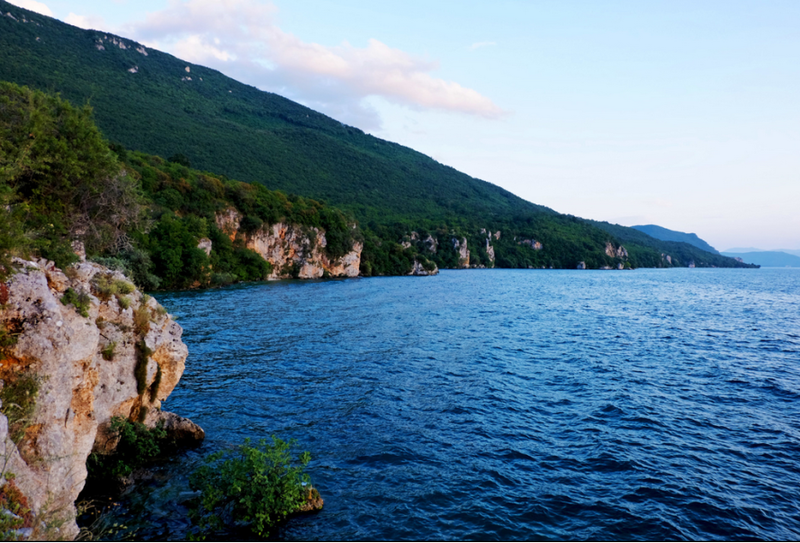 A video about the EU-funded project “Towards strengthened governance of the shared transboundary natural and cultural heritage of the Lake Ohrid region” was Published in UNESCO website and youtube page. This video presents the main threats and opportunities affecting the natural and cultural heritage of the Lake Ohrid region, the importance of sustainable development for effective heritage conservation, the main project partners as well as the overall expected results. 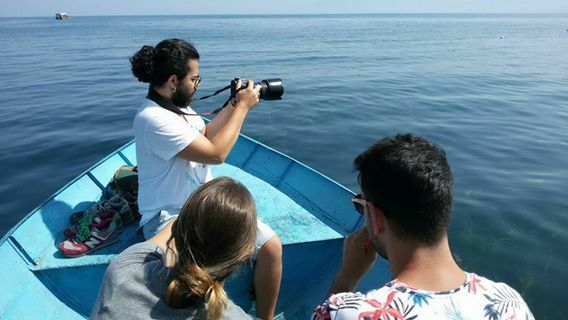 Its a project about Lake Ohrid, situated in a region shared between Albania and Former Yougoslav republic of Macedonia. The natural and cultural heritage of Ohrid Region has been enlisted in the world Heritage list, but it currently covers only the Macedonian part of the region. "At the time of nomination of the existing site there was virtually no communication between the two countries", Oliver Avramoski from IUCN said. This is a joint European Union- Unesco Project about not only safeguarding the lake itself, but also safeguarding the heritage that we can find around the lake.. We want to make the citizens and visitors aware of these unique values and put in place an integrated management system so that they can be passed on to future generations", says Ms Fiebig. ” Alexandra Fiebig, Project officer said. 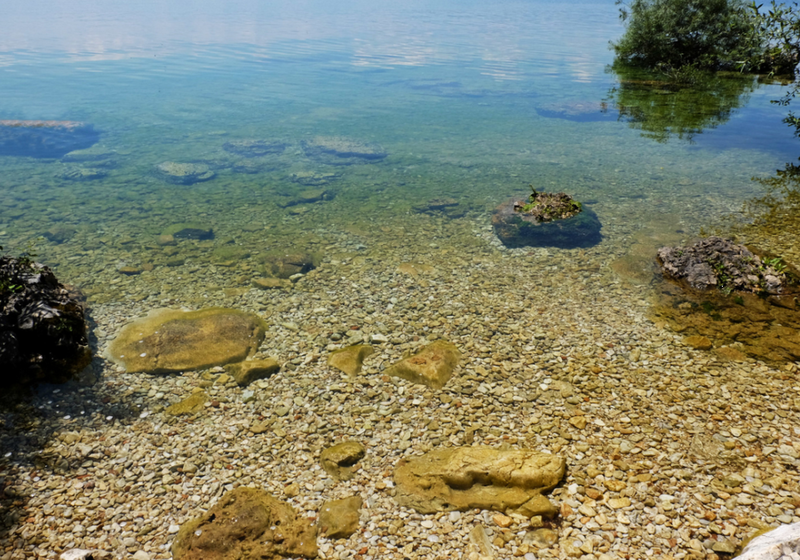 “Ohrid Lake offers one of the most beautiful panoramas in the world, a landscape that nature and God have bestowed upon us and thus maintain and preserve the landscape as it is without making further mistakes”, Gjergji Koki from regional Directorate of National Culture of Korca said. "The greatest challenges for the protection of heritage in my view here are to achieve the level of understanding on all sides, in order not for the local community to feel that the protection of heritage is something that is against their development , says Luisa De Marco, international expert from ICOMOS. A series of meeting and training were held between Albanian and Macedonian Representatives to discuss together how to protect this unique transboundary property. "Now together with our partners, with Macedonian partners we think of the lake as one whole"- says Mihallaq Qirjo, from Regional Administration of Protected Areas Korca Region..